As you may know, I have decided to run for Langley City Council this fall. In preparation, I have setup an election website with more information about the campaign including information on how to donate or volunteer. 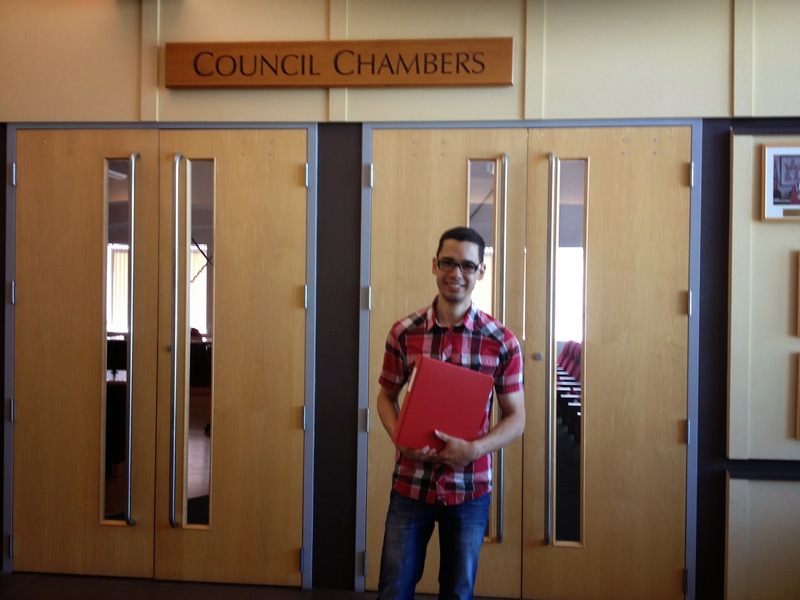 Nathan Pachal in front of Langley City Council Chambers with nomination package. With summer coming to a close, the campaign for City Council will begin in earnest. On Friday, the City of Langley made available its local government nomination package. I picked up my nomination package today. Over the coming weeks, I will be sharing some of the exciting things planned for the campaign, in the lead up to the November 15th election.